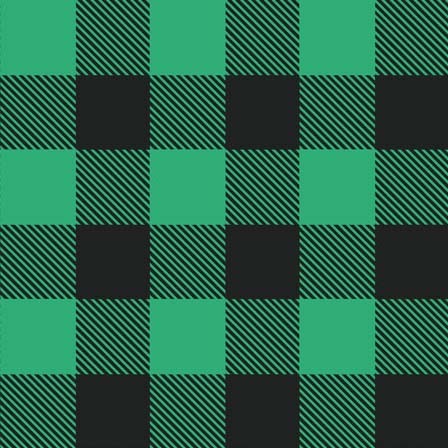 Doodlecraft: Buffalo Plaid Background Free Printables! Buffalo Plaid Background Free Printables! 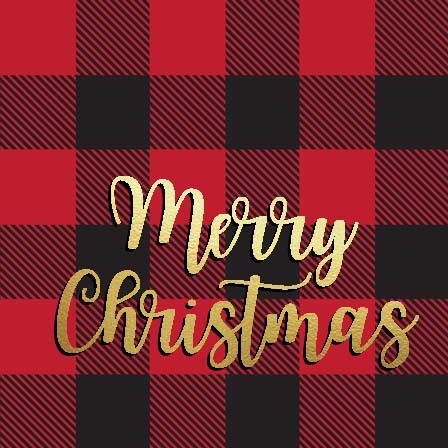 Hope you have a wonderful day filled with family and fun. We are enjoying a day off from working and expectations. Since Buffalo plaid is everywhere these days, I thought I'd off a free background swatch in a variety of colors. Just right click and save image. Personal use only please.